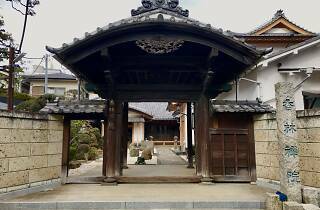 A quiet Zen temple sitting at the far end of Hiroo's main shopping street, Korin-in has been located here since 1668. 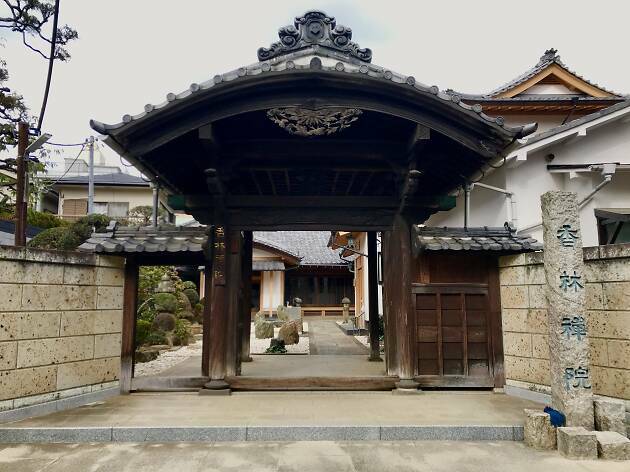 Its main hall is a cultural heritage built in the Edo era and hosts daily zazen meditation, calligraphy and yoga classes. English guidance available.